Gardner Capital has the financial strength, discretionary tax equity and utility development experience to execute on your project. We have a proven track record of performance working with other project developers, purchasing projects at various stages of the development cycle and taking them across the finish line. 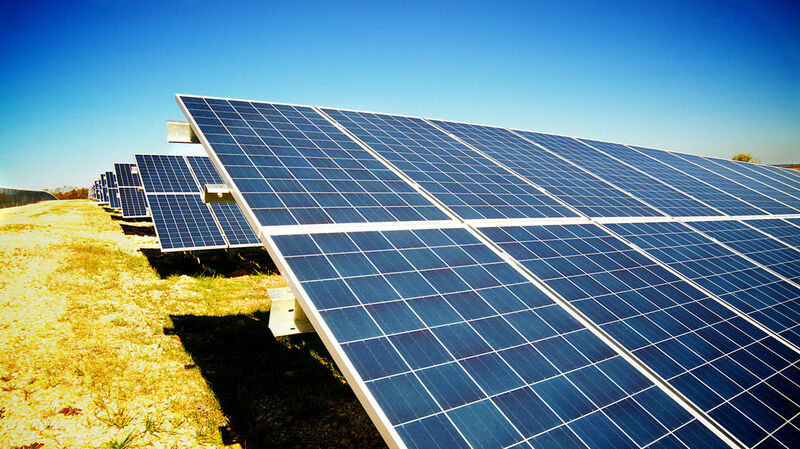 We have executed and delivered on projects with some of the best in class pure-play developers in the industry, surpassing our competition by demonstrating our solar specific experience and low cost of capital. We focus our acquisition prospecting efforts on projects that have a high probability of success; ensuring the project meets financial underwriting thresholds, conducting project level due diligence and working with project owners and brokers/bankers throughout the country to ensure we are securing high quality projects. Gardner Capital will spend significant time on the front end of the acquisition process screening projects to ensure time and resources are spent effectively.